Each year the Photographers’ Collective holds an Open competition. We made a decision several years ago to limit the size of images to approximately postcard size (no bigger thatn 6″ x 4″). This means just about anybody to produce entries – you don’t need fancy equipment or invest lots of money to be able to enter. 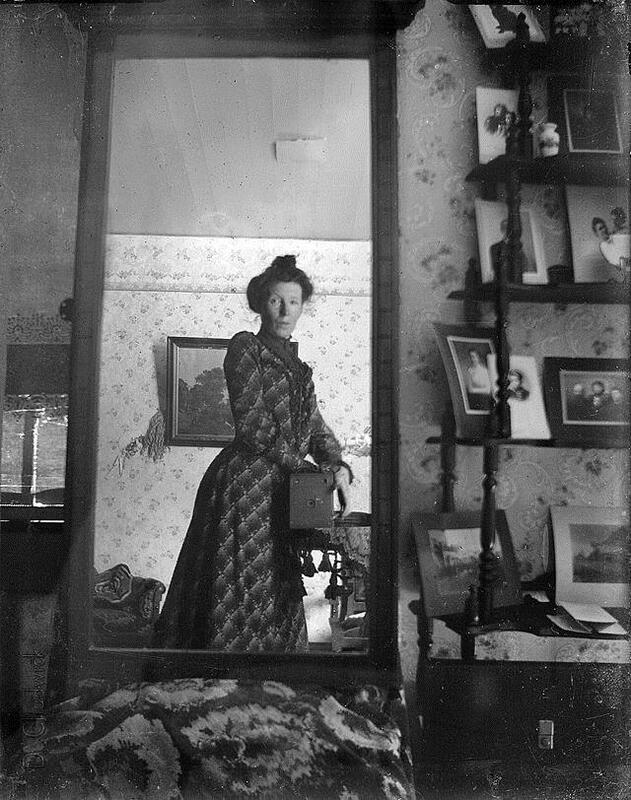 In 2014 the theme was Selfies or Self-Portraits to be formal about it! We invited people to submit a photograph of themselves alone or with other people, taken by the subject. The Open exhibition started on November 10th 2014 and closed in early February 2015. An Awards evening was held on the 10th November. The winner was Jenny Harper.